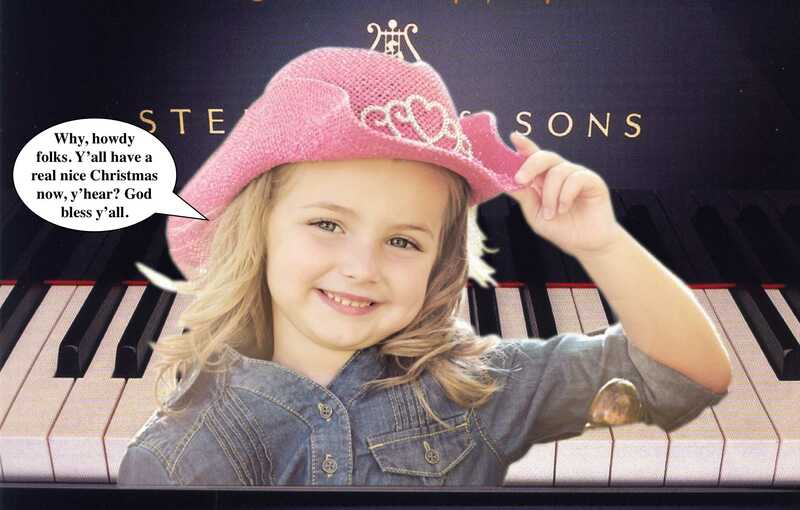 Although this website is meant to feature children, Lang Lang has probably been the biggest encouragement to children in their quest to become pianists. Furthermore, Lang Lang was recognized for his efforts by the United Nations' Children's Fund (UNICEF) who appointed him an International Goodwill Ambassador in 2004. There is so much that could be written about Lang Lang that it would completely engulf this website. He is probably the most famous person in China and it could be fair to say that he is more popular there than the Beatles were in the West in their heyday. One time, when he was on TV in China, 2 thirds of that nation's population (about 800 million) tuned in. Around the world, he has been a huge encouragement to children who are hoping to become the concert pianists of the future. He has, in my opinion, also removed the stuffiness from the classical music world, much to the disquiet of the critics of the British press who would dearly love to remain with the coat and tails superior toffee nosed image forever. Heralded as the “hottest artist on the classical music planet” by the New York Times, the star, 29 year-old Lang Lang has played sold out recitals and concerts in every major city in the world and is the first Chinese pianist to be engaged by the Vienna Philharmonic, Berlin Philharmonic and all the top American orchestras. Testimony to his success, Lang Lang recently appeared in the 2009 Time 100 – Time magazine's annual list of the 100 Most Influential People in the World. In 2008, over four billion people viewed Lang Lang’s performance in Beijing’s opening ceremony for the Games of the XXIX Olympiad, where he was seen as a symbol of the youth and the future of China. This status has inspired over 40 million Chinese children to learn to play classical piano – a phenomenon coined by The Today Show as "the Lang Lang effect." Recognizing Lang Lang's powerful cultural influence, in 2008 The Recording Academy named him their Cultural Ambassador to China. Most recently, Lang Lang has been chosen as an official worldwide ambassador to the 2010 Shanghai Expo, and played at the opening ceremony. Continuing his presence on the world stage, Lang Lang was featured at the 2008 Grammy® Awards, pairing up with jazz great Herbie Hancock for an astounding performance that was broadcasted live to 45 million viewers worldwide. The two pianists continued their collaboration with an inaugural world tour in summer 2009. In 2011, the Lang Lang Music World was launched, which is a multi-functioning arts complex located in Shenzhen and Chongqing, China, where children can go to receive piano education, participate in master classes and competitions, attend concerts and purchase Lang Lang-brand educational products. 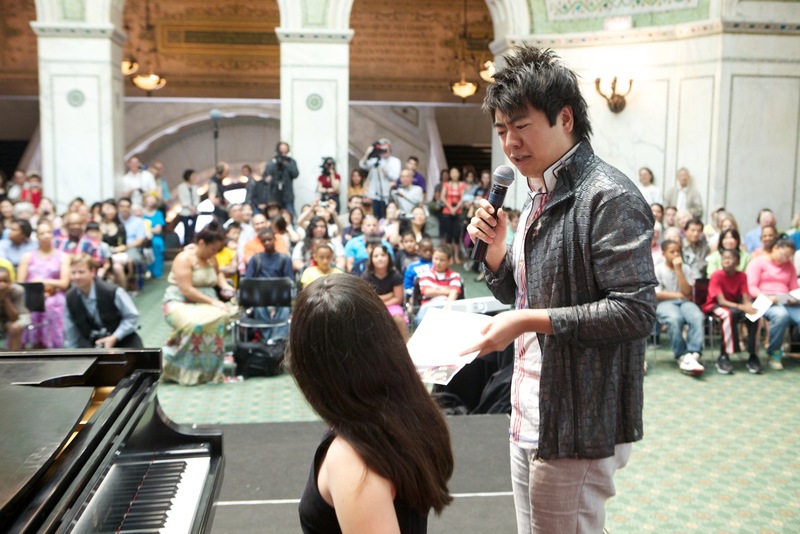 With the mission of sharing Lang Lang’s global view, experiences and knowledge in piano education, the Lang Lang Music World nurtures and provides exclusive opportunities for young talent through its unique platform. Lang Lang continues to give master classes regularly throughout the world at the invitation of the most prestigious music institutions, including the Curtis Institute of Music, Juilliard School, Manhattan School of Music and Hanover Conservatory, as well as all the top conservatories in China where he holds honorary professorships. He has held music residencies, which include master classes for exceptional students, in Chicago, Toronto, San Francisco, London, Rome and Stockholm. 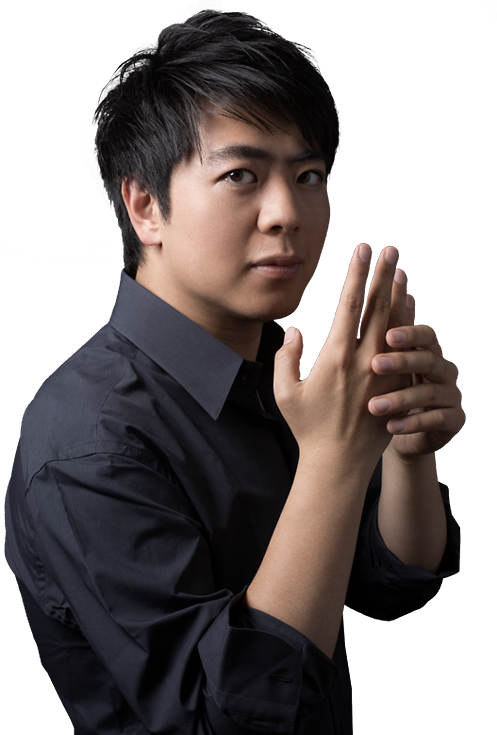 In addition to his numerous commitments, Lang Lang holds the title of the first Ambassador of the YouTube Symphony Orchestra. His role in this groundbreaking project, created by YouTube and Google, reflects his devotion to building new audiences and bringing classical music to young people worldwide. In the 2010-11 Season, Lang Lang performed at the opening night of Christoph Eschenbach’s inaugural season with the National Symphony Orchestra as well as the opening of Carnegie Hall season with Vienna Philharmonic. The Salle Pleyel in Paris presented the “Lang Lang Festival” which included a joint concert between Lang Lang and Roberto Alagna; the Southbank Center in London presented the “Lang Lang Inspires” which included the “Massed Piano Project”, on which he played with 100 young pianists on 51 pianos. In addition, he performed on the New Year’s Eve concert with the New York Philharmonic at the Lincoln Center, also held residencies in Milan, Madrid and Sydney. In the 2011-12 Season, he will be the Creative Director of the Ascent Series at the Cincinnati Symphony Orchestra and hold residency. At the beginning of the Season, he will perform at the San Francisco Symphony’s 100th Anniversary Gala concert and the Last Night Proms at the Royal Albert Hall in London. In addition, he will be on tour with the Concertgebouw, Vienna Philharmonic and the New York Philharmonic. His biography, Journey of a Thousand Miles, published by Random House in eleven languages, was released to critical acclaim. As part of his commitment to the education of children, he released a version of his autobiography specifically for younger readers, entitled Playing with Flying Keys. Tens of thousands of people have enjoyed Lang Lang’s performances in open-air concerts in parks and venues around the globe, including Central Park in New York City, Hollywood Bowl in Los Angeles, Ravinia Festival in Chicago, Theaterplatz in Dresden and Derby Park in Hamburg. Lang Lang participated in the opening concert at Munich's Olympic Stadium with Mariss Jansons, marking the commencement of the World Cup Games. In celebratory concerts for the closing of 2008 Euro Cup finals, Lang Lang played with the Vienna Philharmonic under the baton of Zubin Mehta in front of Schönbrunn Palace. Continuing his work with world-famous conductors, Lang Lang has performed under the baton of Sir Simon Rattle with the Berlin Philharmonic at the Waldbühne, Daniel Barenboim with the Staatskapelle Berlin at the Philharmonie, and Seiji Ozawa for the New Year’s Eve gala opening of the National Center for the Performing Arts in Beijing. In December 2007, Lang Lang was guest soloist at the Nobel Prize concert in Stockholm, an event attended by Nobel Laureates and members of the Royal Family. He returned as soloist for the 2009 Nobel Peace Prize award ceremony and concert for President Barack Obama. 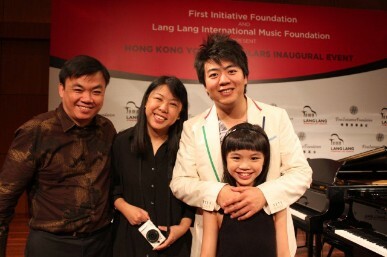 Lang Lang has become the face of numerous global campaigns. Steinway has recognized Lang Lang's popularity with children by creating five versions of the “Lang Lang™ Steinway” designed for early music education. This is the first time in its 150-year history that Steinway has ever used an artist’s name to produce pianos. Lang Lang is also a global brand ambassador for Sony Electronics, with whom he anticipates achieving innovative and creative possibilities for the future. Lang Lang recently signed on to represent Aegon's worldwide financial services, and he is proud to continue his relationship with Audi Automobiles as their Global Brand Ambassador. .
Lang Lang has made numerous TV appearances, including The Today Show, the Tonight Show with Jay Leno, Good Morning America, CBS Early Show and 60 Minutes among many others. He has been featured on every major TV network and in news and lifestyle magazines worldwide, including such diverse publications as The New Yorker, Esquire, Vogue, The Times, Financial Times, GQ, Cosmopolitan, Die Welt, Reader’s Digest and People. Hailed by the Chicago Tribune as the “biggest, most exciting keyboard talent encountered in many years,” Lang Lang has progressed from one triumphant appearance to the next. Lang Lang has performed for numerous international dignitaries including the former Secretary-General of the United Nations Kofi Annan, Secretary-General Ban Ki-moon, President Barack Obama, George H. W. Bush, George W. Bush, William J. Clinton, Her Majesty Queen Elizabeth II, President Hu Jin-Tao of China, President Horst Koehler of Germany, H.R.H. Prince Charles, Russian Prime Minister Vladimir Putin, French President Nicolas Sarkozy and Poland President Lech Kaczynski. Most recently, he performed for President Barack Obama and President Hu Jin-tao at the White House State Dinner. In 2004, Lang Lang was appointed International Goodwill Ambassador to the United Nations Children’s Fund (UNICEF). 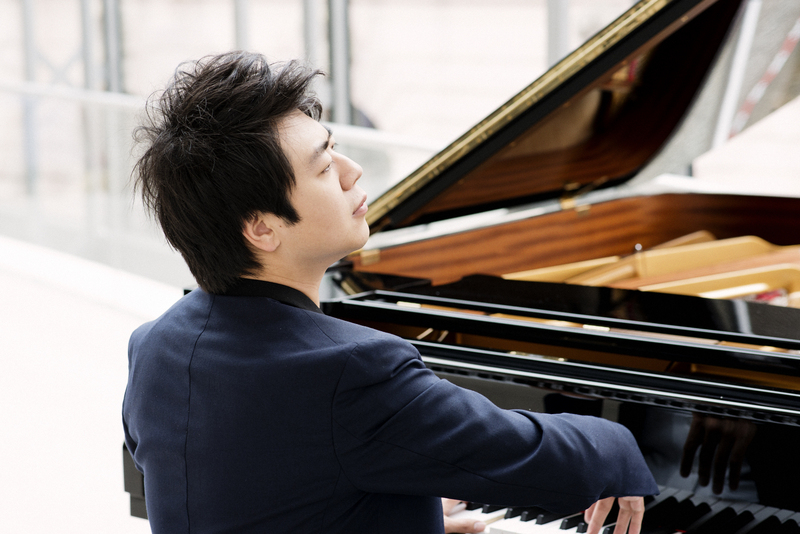 Lang Lang has contributed and worked to raise funds and awareness for earthquake relief efforts in China and Haiti. These efforts included auctioning the red Steinway piano played during his 2008 New York Central Park concert, donating the net proceeds to the American Red Cross China Earthquake fund, and organizing a benefit concert at Carnegie Hall, donating the net proceeds to UNICEF’s Earthquake Relief Fund in Haiti. As Chairman of the Montblanc de la Culture Arts Patronage Award Project, Lang Lang celebrates another aspect of arts commitment. He also currently serves on the Weill Music Institute Advisory Committee as part of Carnegie Hall’s educational program and is the youngest member of Carnegie Hall’s Artistic Advisory Board. He has been added as one of the 250 Young Global Leaders picked by the World Economic Forum and received the 2010 Crystal Award in Davos. 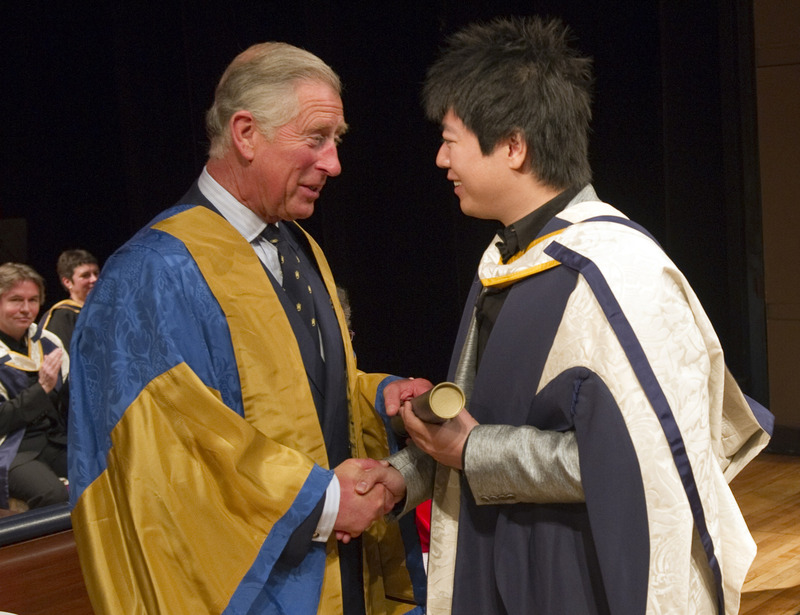 In May 2011, Lang Lang received an Honorary Doctorate of Music from His Royal Highness The Prince of Wales at the Royal College of Music. Lang Lang is the featured soloist on the Golden Globe® winning score “The Painted Veil” composed by Alexandre Desplat and can be heard on the soundtrack of “The Banquet” composed by Tan Dun. All of his albums have entered the top classical charts as well as many pop charts around the globe. His album of the First and Fourth Beethoven Piano concertos with L’Orchestre de Paris and Maestro Christoph Eschenbach debuted at #1 on the Classical Billboard Chart. Lang Lang also appeared on Billboard’s New Artist chart at the highest position ever for a classical artist. In 2007, he was nominated for a Grammy® Award, becoming the first Chinese artist to be nominated for Best Instrumental Soloist. He was honored by The Recording Academy with the 2007 Presidential Merit Award; past recipients have included Zubin Mehta and Luciano Pavarotti. Lang Lang recently recorded the movie soundtrack of the Japanese blockbuster film “Nodame Cantabile,” Chopin 24 Etudes for “Project Chopin” (the largest project in honor of Chopin’s bicentenary) ,“Nuit De Mai” with Placido Domingo and performed the opening sequence for Gran Turismo, the most successful videogame of our time. In February 2010, Lang Lang joined Sony Music Entertainment as an exclusive recording artist; his first album with Sony features a live recording of his 2010 recital at Vienna’s legendary Musikverein. Aged nine, Lang Lang, the virtuoso Chinese pianist, was told by his ambitious father to kill himself after his teacher 'fired' him for having no talent. He tells Rosanna Greenstreet about the extreme pressure put on him to succeed. When Lang Lang was nine, his father told him to kill himself. Four years before, his father had decided that his only son should become the No 1 classical pianist in China. 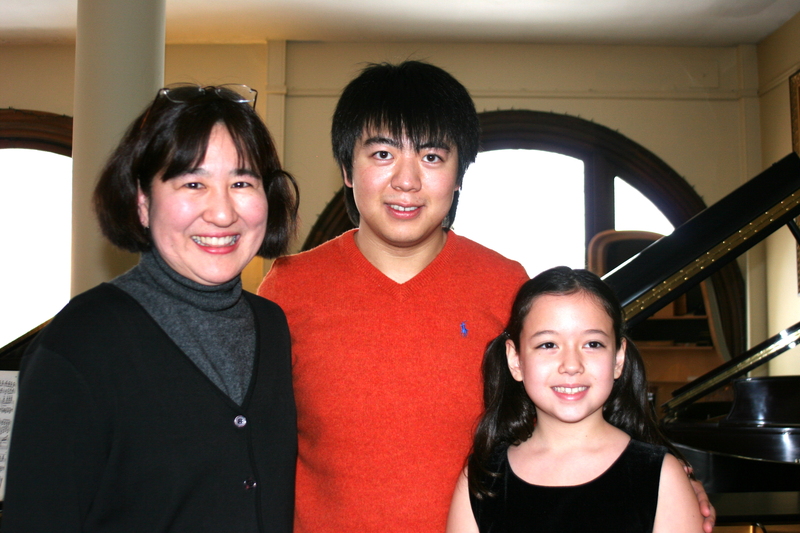 He gave up his job as a policeman and took his son to live in Beijing, leaving Lang Lang's mother behind, planning to get the child into the prestigious Central Conservatory of Music. However, his teacher in Beijing, nicknamed Professor Angry by Lang Lang, had other ideas. "Professor Angry didn't like me and she always gave me a hard time," he remembers. "One afternoon she said that I had no talent, that I shouldn't play the piano and I should go home. She basically fired me before I could even get into the conservatory!" Unbelievably, when Lang Lang's father heard the news, he demanded that the boy take his own life. "It's really hard to talk about. My father went totally nuts," says Lang Lang quietly. "He said: 'You shouldn't live any more – everything is destroyed.'" The father handed his son a bottle saying, "Take these pills!" When Lang Lang ran out on to the balcony to get away from him, his father screamed: "Then jump off and die." "I got totally crazy too," says Lang Lang. "I was beating the wall, trying to prevent myself from being a pianist by destroying my hands. I hated everything: my father, the piano, myself. I went nuts too. And then somehow, we just stopped. My father went out or I ran out – I can't remember, but somehow we stopped. After that I didn't want to play piano any more. I said, "OK, fine. Let's go home.'" Now 28, Lang Lang has surpassed his father's ambition. The musician's recitals and concerts sell out in every major city in the world and he is the first Chinese pianist to be engaged by the Vienna and Berlin philharmonic orchestras. Lang Lang has played to President Obama at the White House and before a global audience of billions at the opening of the Beijing Olympic Games in 2008. The "Lang Lang effect" is credited with inspiring China's 40 million classical piano students and, in 2009, he was listed in Time Magazine's 100 Most Influential People in the World. 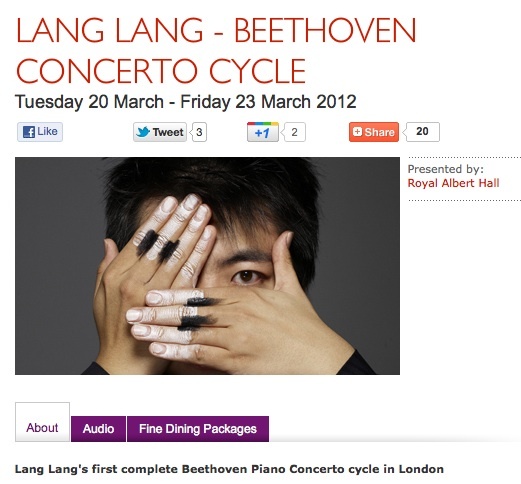 His name, Lang Lang, has even become a trademark. Now the pianist is based in New York and lives a rock star lifestyle, but he began his career in a Beijing slum under a super-strict regime of practice overseen by his unforgiving father, Lang Guoren. Lang Lang explains: "I started lessons when I was three and a half. In the beginning I just played a little but, when I was five, I played my first recital, and from that point my parents had high hopes for me; especially my father." before the budget was cut and he had to become a policeman. My parents bought our piano before I was born – it cost half their annual salary. "Born during China's one-child policy (which is still in operation), the young musician became his parents' sole focus. 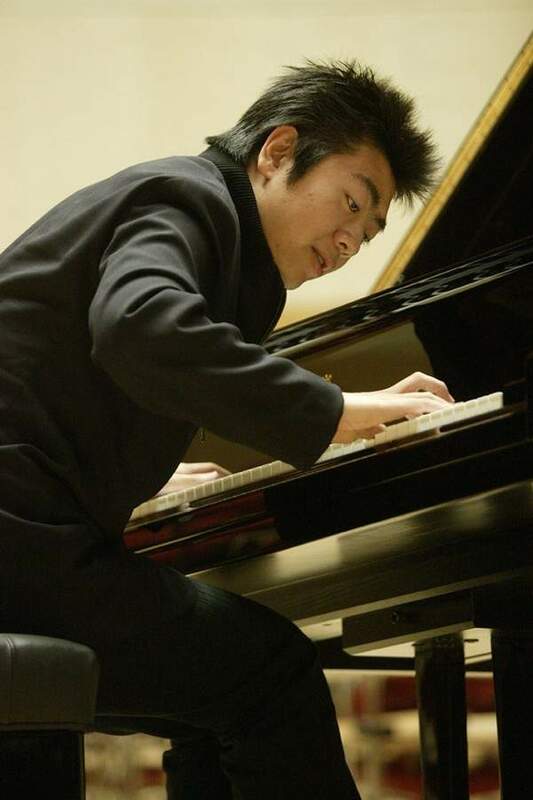 When Lang Lang was nine, his father and his piano teacher decided that he must leave Shenyang for Beijing, home of the Central Conservatory of Music. If his father had been strict before, he soon became a lot harder. Lang Lang explains: "My father quit his job as a policeman and we went to Beijing. My mother didn't come – she needed to earn money for us. Twenty years ago, the trains from Shenyang to Beijing were slow and took a whole day or night. As we had to save money, my mum couldn't always come to see me. I really missed her. It was a bad time. I didn't want to leave my home town where I had my friends, relatives, my mum and our little apartment." 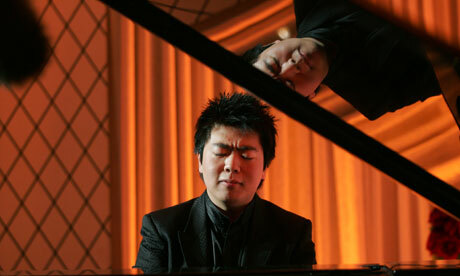 Lang Lang and his father rented a room in a slum where five families shared one sink and one toilet. Their room was furnished with their piano and a bunk bed. "We rented the cheapest place in a bad neighbourhood," says Lang Lang. "The walls were thin – almost like paper – and the neighbours were pissed off because I practised at 5am. They would throw punches at our door and I was scared that I would get beaten up." In Beijing, Lang Lang's father had to be both mother and father. 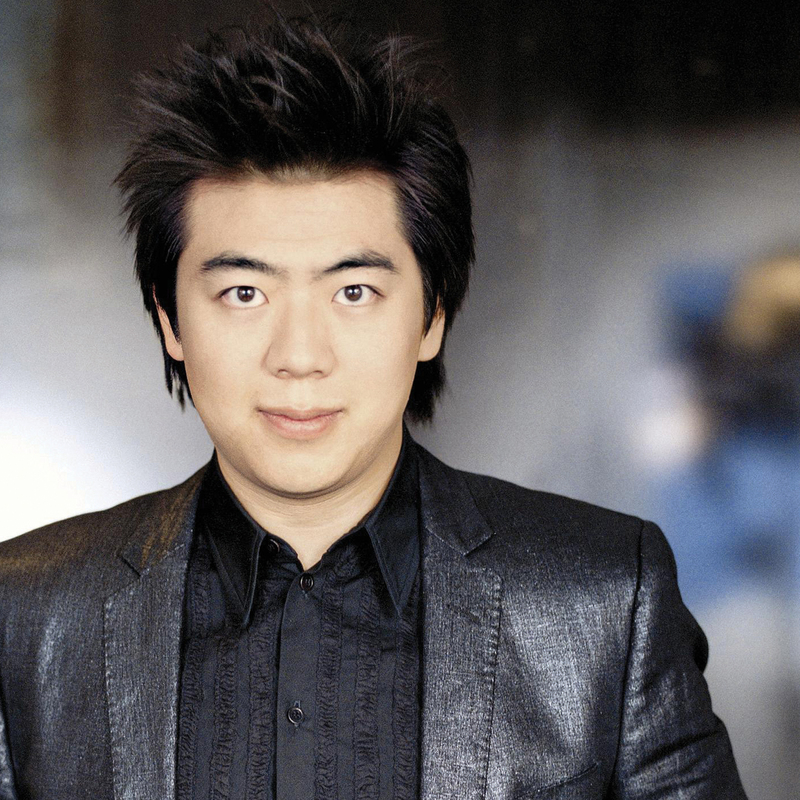 Lang Lang says: "He didn't like to cook or do the laundry, because my mum had always done it. We couldn't do much, because we only had Mum's salary and had to pay for expensive piano lessons once a week, and if there was a competition, twice a week. It was really hard. My father became strict and strange. In the morning I practised for one hour, and after school I practised the whole afternoon and early evening and then I would do homework. I was practising 65% of the time. My father and I always had arguments about how to play this or that. He had a very strong personality and I also have quite a strong personality, so there was a big clash. Sometimes he hit me – not hard though, he was just trying to scare me. He yelled really loud too." Lang Lang's father does not understand English, but in the past, he has spoken about the way he pushed his son. He said: "The way I see it is, pressure always turns into motivation. Lang Lang is well aware that if he fails to be outstanding at playing the piano, he has nothing." Lang Lang disagrees. "I think that attitude is wrong because there are a lot of things you can do in the world," he says. "When I was nine, I didn't like my father. I knew he had dedicated his life to me, but I thought it was too much. I found the pressure unnecessary because I was a workaholic from the very beginning. I could understand if I was lazy and didn't care, but I didn't need that kind of push, because I knew what I wanted." Indeed, the musician has always had as much faith in himself as his father has. But it was after Professor Angry had told Lang Lang some home truths, that the boy's relationship with his father hit an all-time low. But they did not return to Shenyang afterwards. "For three months, I didn't touch the piano," says Lang Lang. "We stayed in Beijing, I don't know why. Probably because having to go home would have resulted in shame for us." Then one day at school, his fellow students hectored Lang Lang into playing some Mozart. He laughs: "They asked me to play, and I said no, I don't play any more. Then they just applauded and applauded. They gave me a score and forced me to play. I started and realised that I actually loved to play the piano. So I went home and told my father, 'Find me another teacher, I'd like to play again.'" Lang Lang says: "When we came to America, my father could see that the American system was much more relaxed. At that time he said he still believed in the Chinese way. But as we met different musicians from different countries, his opinion changed. He is 58 now and his personality has totally changed, he doesn't push me any more. When I turned 22, he let go." Asked whether his father feels bad about the way he hot-housed his only son, Lang Lang replies: "I think he does. When journalists ask him about it, he starts to cry." Does Lang Lang think he would have succeeded without his father? "Yes, absolutely," he says emphatically. "Over the years I have seen so many different cultures and different ways of bringing up kids. I believe that no matter how you train your kid, you need to give them love. Sometimes my father pushed me too much, but he loved me." Nowadays, Lang Lang's father stays at home, managing his son's affairs in China, and the pianist's mother travels with him. He explains: "When I was a boy, I didn't spend so much time with her, so now I really like her with me. My mum stayed at home for years, working, so now it's time for her to see the world."